Shine 3 Coming August 2013! 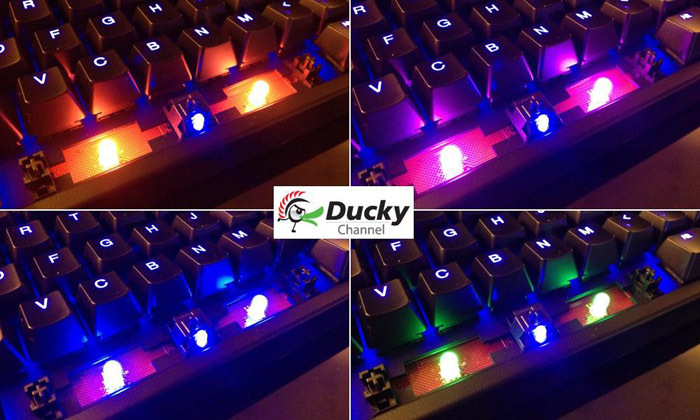 Ducky is once again leading the pack in terms of mechanical keyboard innovation. 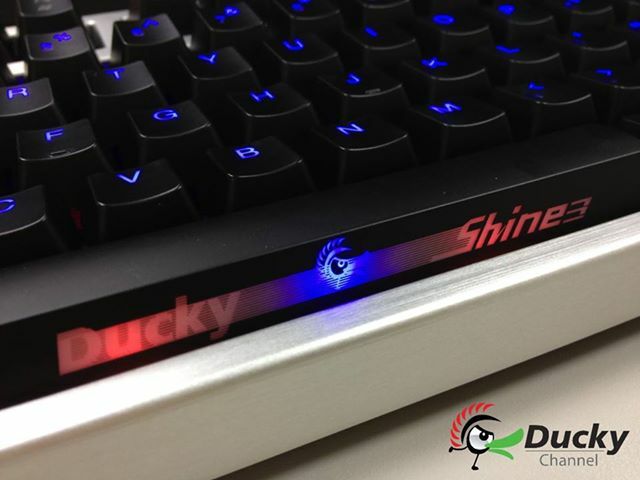 Much in line with its predecessor, the Ducky Shine 3 offers small improvements and added features to the previous model Shine. Built in Taiwan with the quality components you've come to expect from Ducky, the Shine 3 will feature a slew of features including customizable RGB spacebar LEDs and a ripple effect lighting mode. Note: Aluminum frame shown for Year of the Snake only.